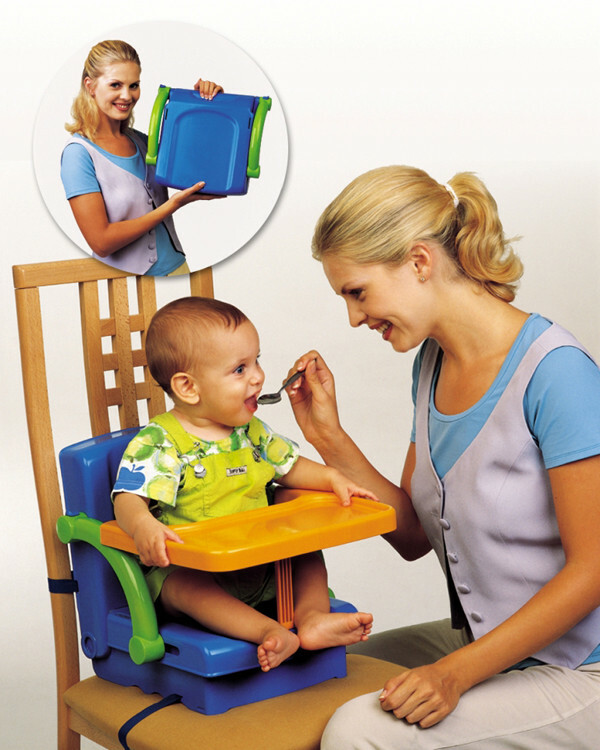 The Hi Seat by KidsKit is the most versatile booster/feeding seat available. 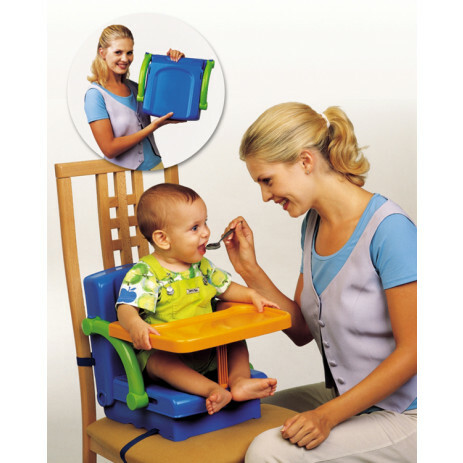 It's a 2 position booster seat a feeding seat and brilliantly folds away (with all the pieces included) to take with you wherever you go. The multi function Hi Seat truly grows with your child and is just what every family needs! This seat adjusts to fit any chair.